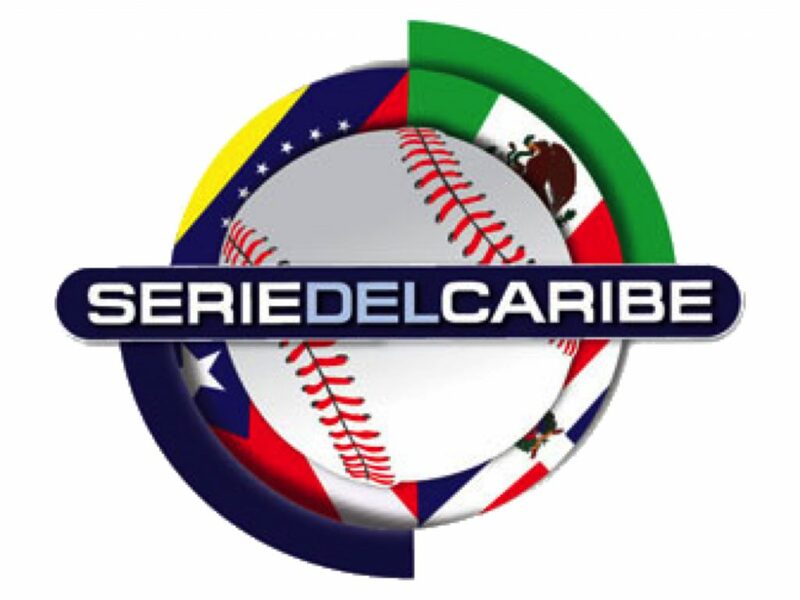 Baseball fans, the 2019 Caribbean Series (Spanish: Serie del Caribe) took place in Panama February 4 – 10 at Rod Carew National Stadium in Panama City. Panama won the series in its first appearance in a Caribbean Series since 1960. The location is rotated annually among the countries and is normally played in February after all of the leagues have ended their national tournaments. 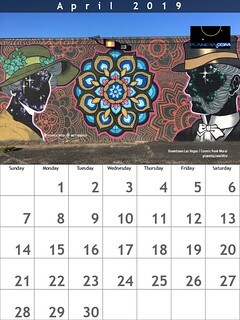 The 2019 series was originally set to be hosted in Barquisimeto, Venezuela, but for the second consecutive year had to be moved to an alternate location. It’s official. Panama to host relocated #CaribbeanSeries. Rod Carew Stadium is a cool venue.